WBA Champion Danny Roman (25-2-1, 9 KOs) is just days removed from his second successful title defense, yet he is already looking ahead to his next fight and he would like it to be against one of the other belt holders. Roman’s options include Rey Vargas (WBC), Ryosuke Iwasa (IBF), and Isaac Dogboe (WBO). 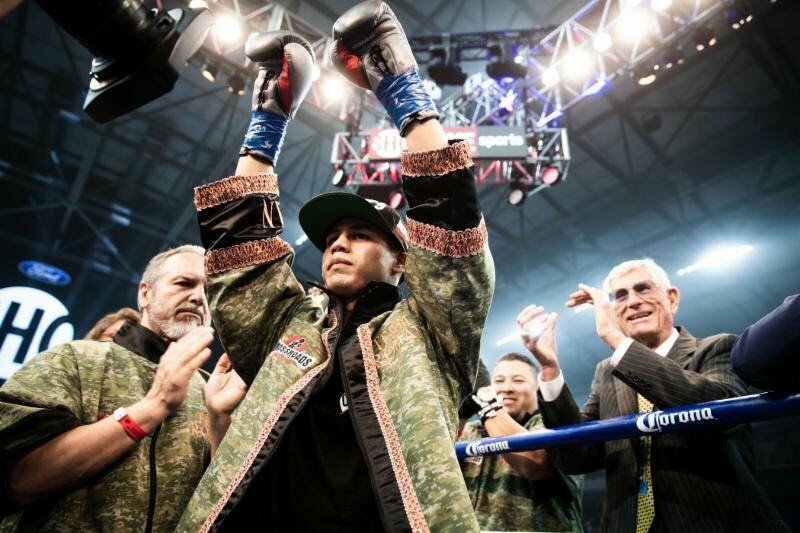 Roman’s fight on Saturday, a dominating points win against mandatory challenger and previously unbeaten Moises Flores (25-1, 17 KOs), has cleared the decks for the Los Angeles native. With the mandatory behind him, Roman has the flexibility to make a unification fight happen. “Winning the title at Kings Hall was my best and worst night, all rolled into one. I got caught in the last round when I didn’t need to.